Looking for a new way to bring excitement to your next school function or church youth group? Need a new idea for fundraising, an open house, or after-prom party? We have the most exciting answer! 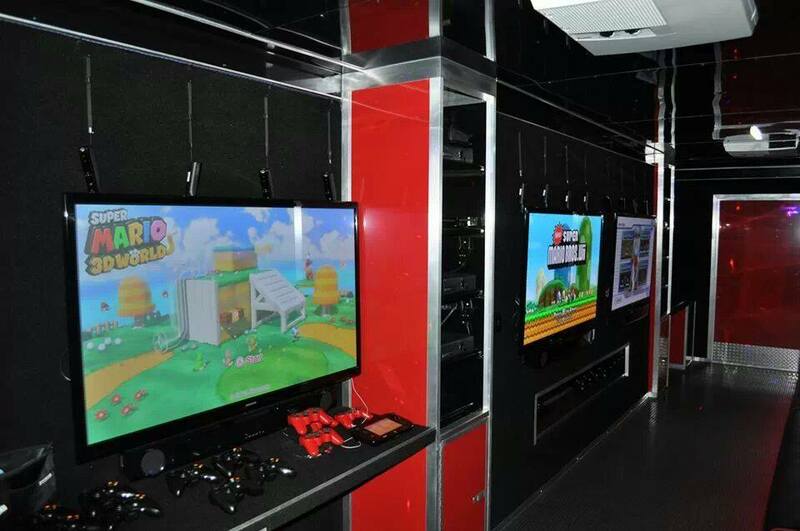 Our Mobile Game Theater, with the best in video games and consoles, and amazing lights and sound allows 20 to play at once inside, and our outside TV’s (weather permitting) add 2 more screens and up to 8 more players at once! Our rotation system lets us entertain a crowd! 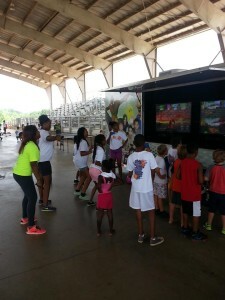 Our awesome Laser Tag system is also a great way to entertain the crowds. You’ll have use of our 7 Hi-Definition TV’s! *Plus any Travel Surcharge, if applicable. See our Service Area page. 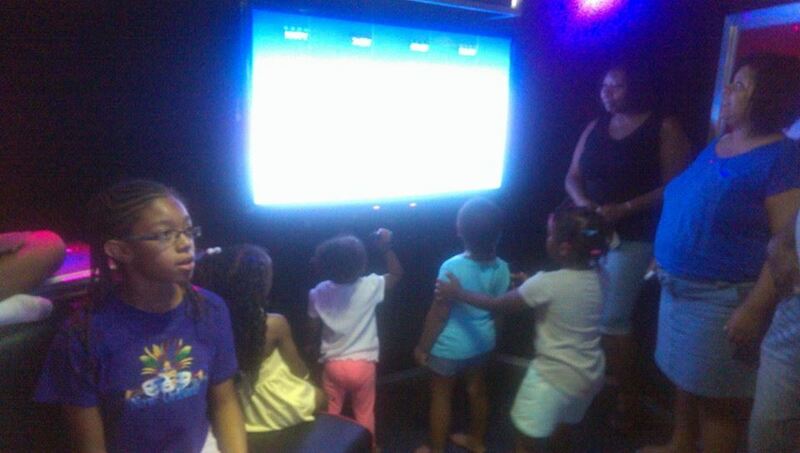 Contact us for pricing for combination Video Game Truck and Laser Tag party for non-profit groups!